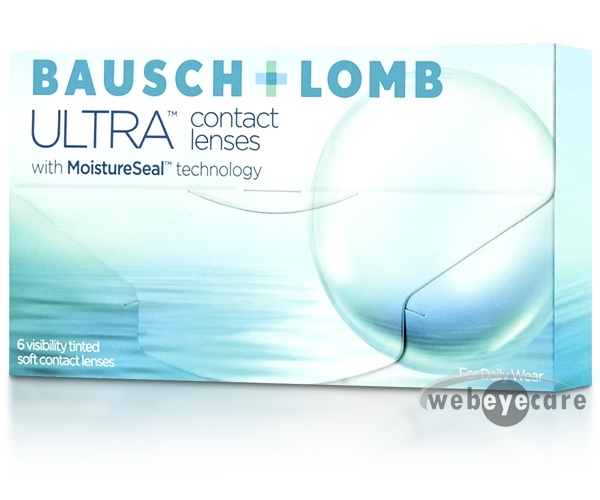 Bausch and Lomb Ultra are the latest contact lenses introduced by Bausch & Lomb. The Bausch and Lomb Ultra contact lenses come with a patented technology called MoistureSeal technology, which helps reduce the amount of times you blink. 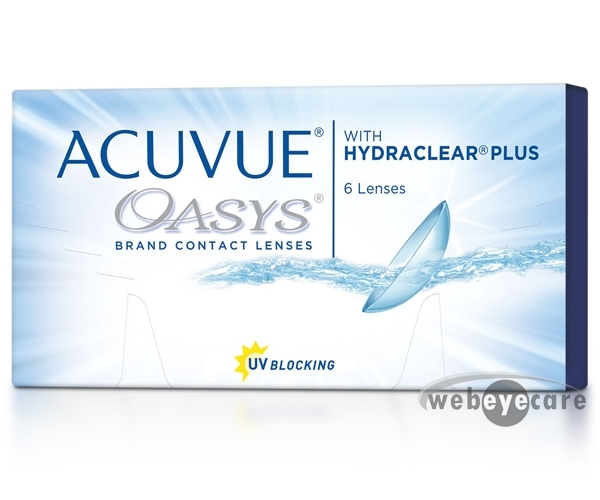 Each box of ULTRA contact lenses contains six lenses and they are recommended to be worn for up to 1 month. So far they have been comfortable and they are staying hydrated throughout the day. 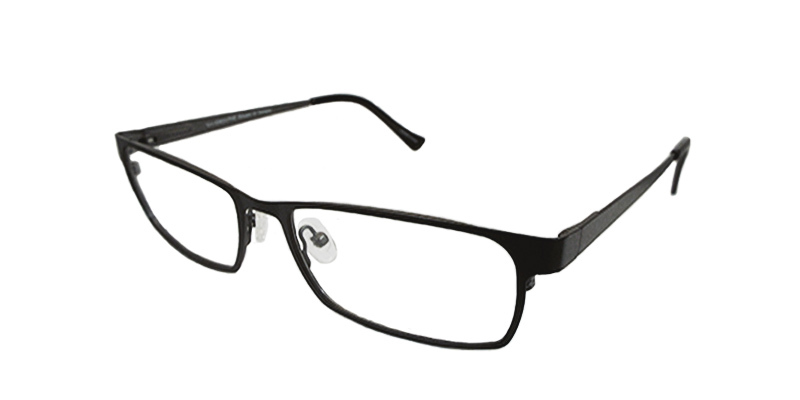 These contacts are featherweight and the best option for me as I have extremely dry eyes.